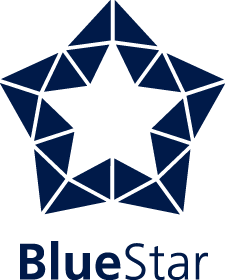 Blue Star Pacific has been awarded the contract for FV No. 1 Stage 2 from its client, Icon Constructions. FV No 1 Stage 2 consists of 267 residential units and 70 short term accommodation (hotel style) units located in a single tower located over 26 stories over the top of two story basement car parking. 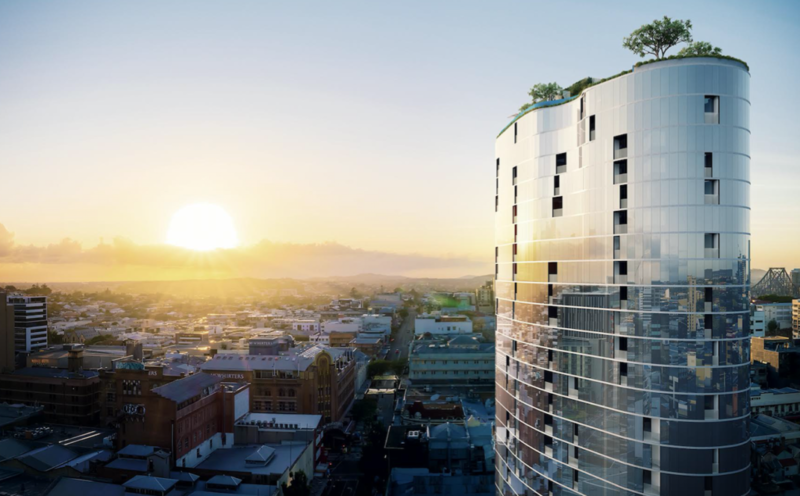 This building is set to become a new architectural landmark for Brisbane. Blue Star Pacific also completed the electrical design and installation at FV Flat Iron & Valley House (Stage 1).